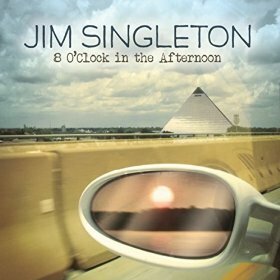 I just received the newest release, 8 O'clock In The Afternoon from Jim Singleton and it's pretty cool. Opening with Peter Green's Rattlesnake Shake, Singleton lays down a dynamite interpretation of this classic rocker with a cool rhythm pattern. Screaming guitar work and solid vocals are the ticket here and they hit head on! Excellent! Next up is a lumbering, Nothing To Do With Love, with just a super groove. 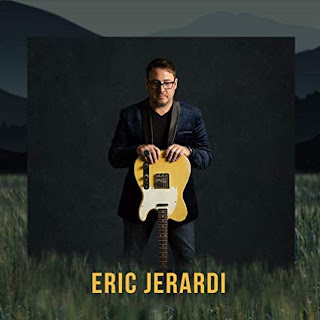 Grinding guitar tones carry Singletons vocals, complimented nicely by Charlie Musselwhite on harp and Michael "The Professor" Hensley on Hammond. This is a real nice track with the catchy feel of Bad Company but with more teeth.... I like it! 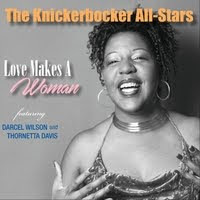 Winding it down a few notches, Singleton sings a quiet ballad, Don't Take, with basically only acoustic guitar and Hammond, growing to include Mark Vacavone on accordion, John Martin on drums and Joe Osborn on bass. Rory Gallagher's rocker, What's Going On, hits like a hurricane. Nicely crafted together, this is a great blues rocker with solid lead guitar work and classic Gallagher like riffs! A quiet redo of Whitesnake/Coverdale's, Here I Go Again, shows a lot of sensitivity and possibly a better overall track than released by Whitesnake. Gary Clark Jr.'s Don't Owe You A Thang is a great blues driver with a lot of raw feel. Martin hits it clean and hard, leading the way for sizzling guitar leads throughout this stripped down blues track. Very cool! Ballad, Heart With A Mind Of It's Own, has a solid melody and just enough guitar solo tocarry it making it the number one prospect for cross playing on multiple radio stations. Bernie Marsden's Place In My Heart is a nice slow blues number featuring Marsden on guitar and Charlie Musselwhite on harp. Hensley's Hammond work on this track really adds to the tension and dynamics of this track. Excellent harp and guitar work on this track make it on of my personal favorites. Chris Issak's gigantic hit, Wicked Game is up next and is a nicely covered with minor new embellishments. 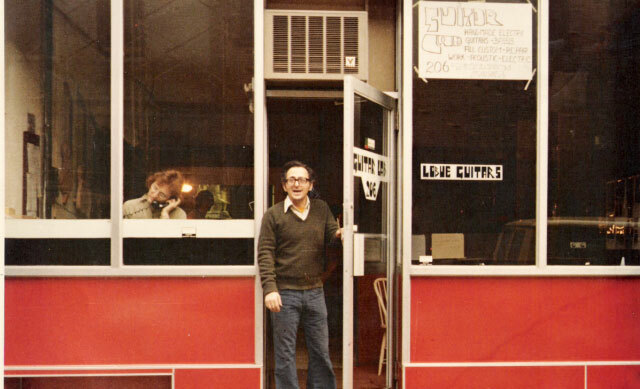 Wrapping the release is Rory Gallagher's A Million Miles Away. This is an excellent track with clean articulate guitar work throughout. Does this release show guitar chops as well as straight up vocals... you betcha. Excellent closer to this very cool release!